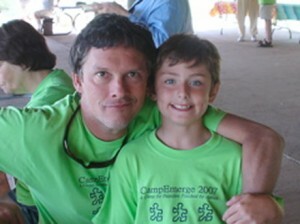 Camp Emerge is a camp set up directly for the families of those touched by Autism. The camp is designed to help bring families together for a weekend, to work on their feelings, fears, dreams, and relationships with each other. It is designed to allow the family to sit back, relax and just be together without the worry of judgment or pressure to explain differences. Camp Emerge works in many ways to help not only the families, but the individual touched by Autism to learn how to deal with and feel comfortable with what they are facing. 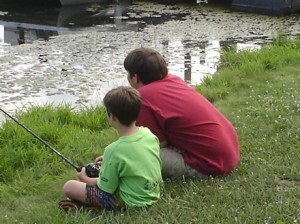 Camp Emerge tries hard to help each individual experience the best of the outdoors and have a good time doing it. For more information visit our various pages listed on the site.